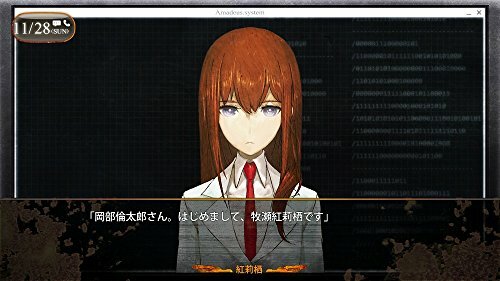 STEINS; GATE 0 Japanese Ver. 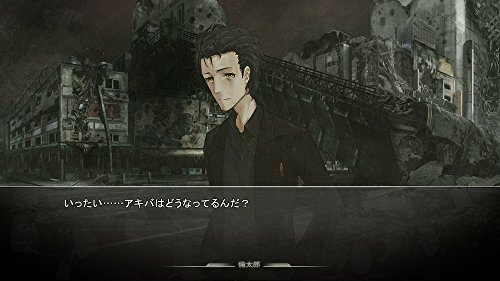 November 2010 β world line - Rintaro hero Okabe a number of hardship, the ends we have overcome the sorrow World line that had given up that to save "her". 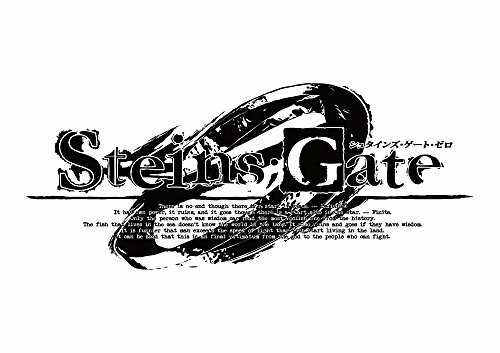 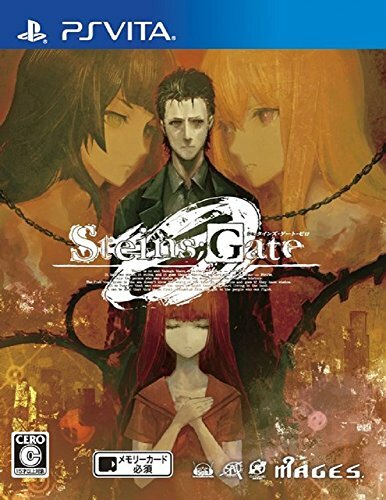 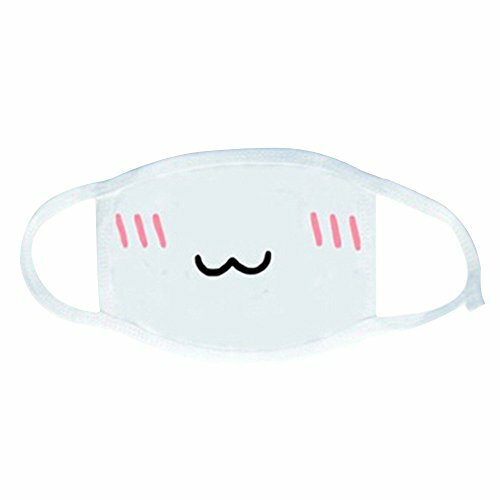 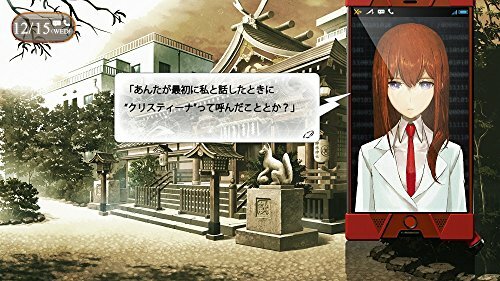 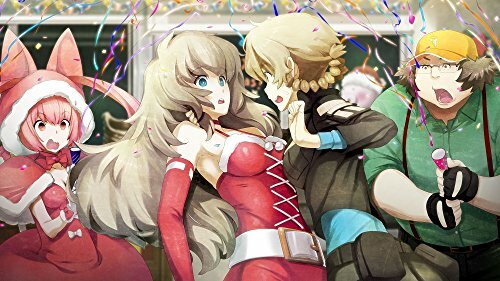 This item: STEINS; GATE 0 Japanese Ver.